To compose your cheese plate, we strive to tailor their choice to the taste of the guests, the theme of the meal, type of meal and of course the season. 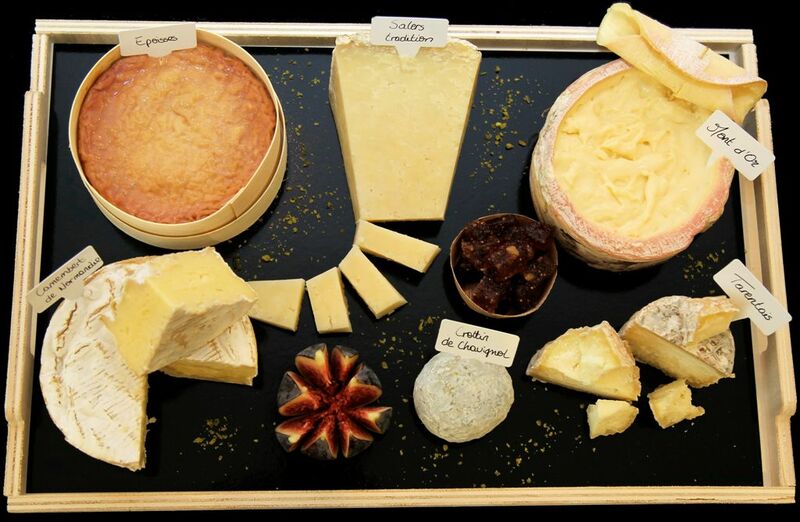 * Banon, Cantal, Chaource, Roquefort Echourgnac hatch. * Beaufort Chalet, Langres, Saint-Marcellin. Rollot Picardy.